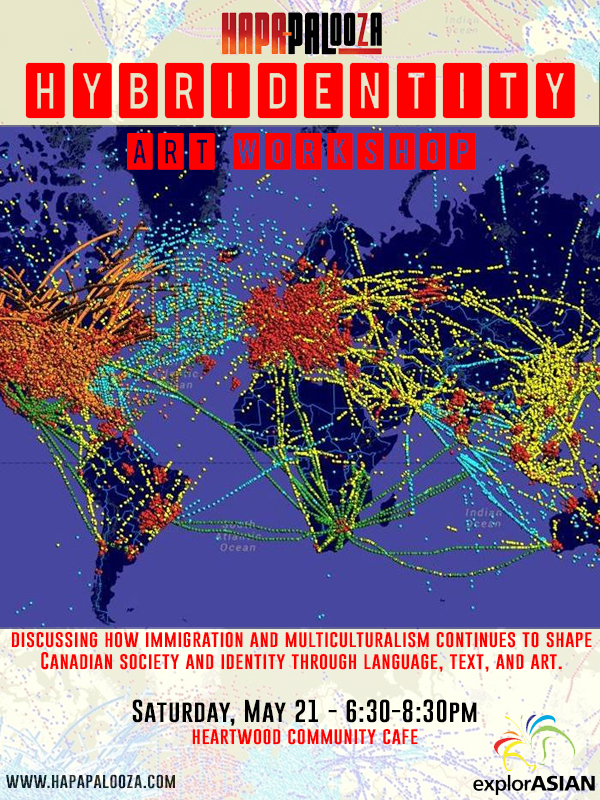 Description: A workshop discussing how immigration and multiculturalism continues to shape Canadian society and identity through language, text, and art. Tags: Hapapalooza, Nargis Dhirani. Bookmark the permalink.